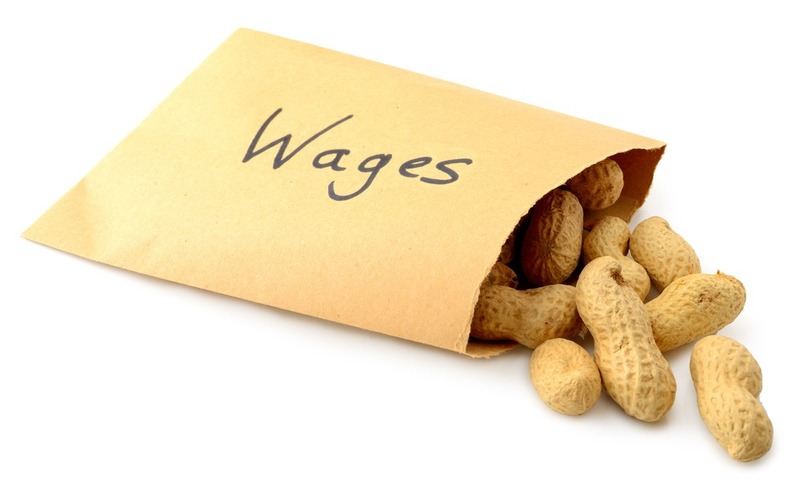 A new research report published by The Wits School of Economic and Business Sciences shows how a NATIONAL minimum wage could address inequality and poverty in South Africa. The National Minimum Wage Research Initiative (NMW-RI) is an independent academic research project. At the moment, South Africa does not have a national minimum wage. Rather, minimum wages are determined by the sector or the government. According to the report, there is no set minimum wage for an alarming 2.35 million low-income workers. Wages set according to sector don’t factor in wage inequality or wider social issues. The report shows how a national minimum wage will tackle these failings. Based on significant statistics and databases, average wages were determined across industries, genders and race groups. The report revealed drastic wage inequality, with the highest earners demanding 40% of the wages paid. Although average earnings differed greatly across groups, it’s shocking to note that 50% of full-time employees earn below R3,640. The smallest amount an individual can live on in South Africa is R1, 386 per month – those earning less fall below the poverty line. A family of four needs to earn at least R5, 544. While the working poor poverty line is at R4,317. Alarmingly, nearly 5.5 million (54%) full-time employees fall below the working poor line, earning less than R4,317. Compared to international minimum wage structures, South Africa is just not up to standard. According to the research, if the minimum wage was set at between R4, 000 and R5, 500 in South Africa, it would have an overall positive impact on South Africans and our economy. Although a small number of workers may lose their jobs if a minimum wage is implemented, the pros will far outweigh the cons. Inflation will fall due to increased productivity. Moreover, the demand for social grants will fall and tax collections will improve. Most importantly, a national minimum wage will reduce poverty and inequality. Cybercrime – How Secure are our Banks?